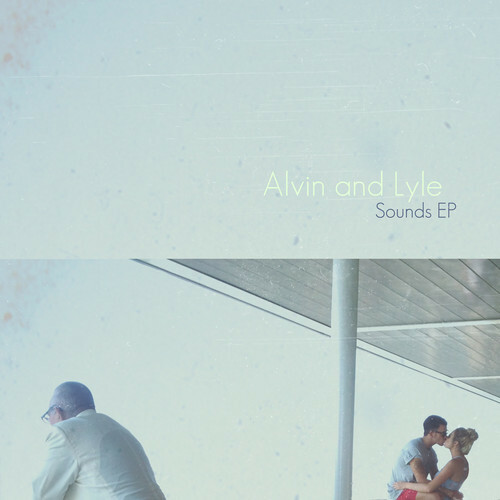 I can't remember exactly how I discovered Alvin and Lyle but damn, I'm glad I did. Their infusion of heavenly smooth synths and dreampop ambience is a breath of fresh air in today's overproduced and overwhelmed music scene. Having been around for only just over a year they have come a long way in developing their sound in such a short time with this being their most sophisticated record to date. Returning on March 26th with their new 4 track 'Sounds EP' mixed by Jeremy Park who co produced Youth Lagoon's The year of hibernation I can safely say you're in for a treat. Stream the first track above now to get you in the mood!